Are you looking for a way to track your measurements? Check out my all new (AND free) measurement tracker download. 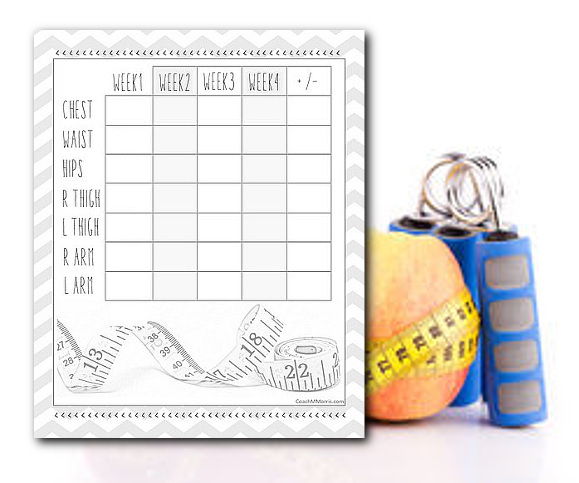 This little printable will let you track your measurements and access your gain or loss on a monthly basis. More often than not the scale isn't our friend. 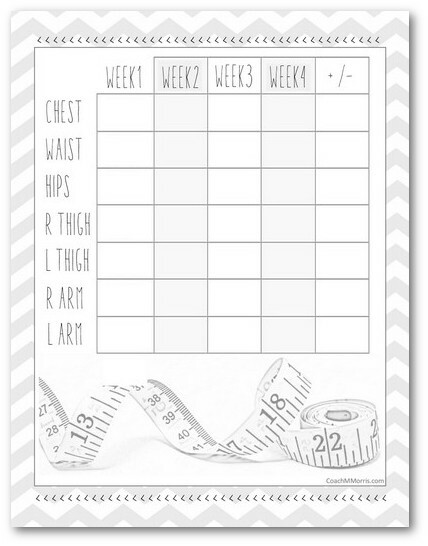 Taking your measurements accurately each week will help you see your true progress. 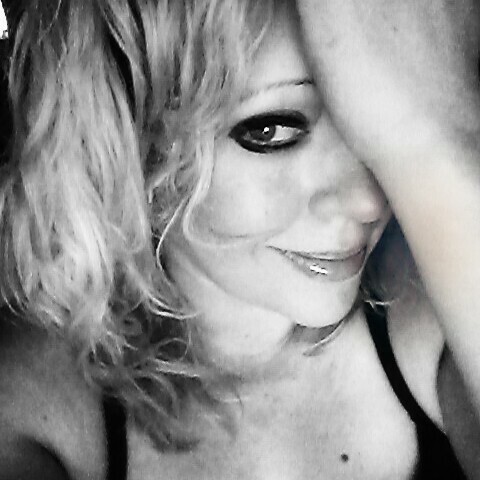 You may have not lost any pounds but you could have lost INCHES, and those inches my friends add up!!! PLUS if you got the life planner it matches the set! Even the outdated ones that no longer apply because the laws have been changed significantly since they were first written by homework writers? To write the best literary analysis essay ever you just need to take a look at this page.